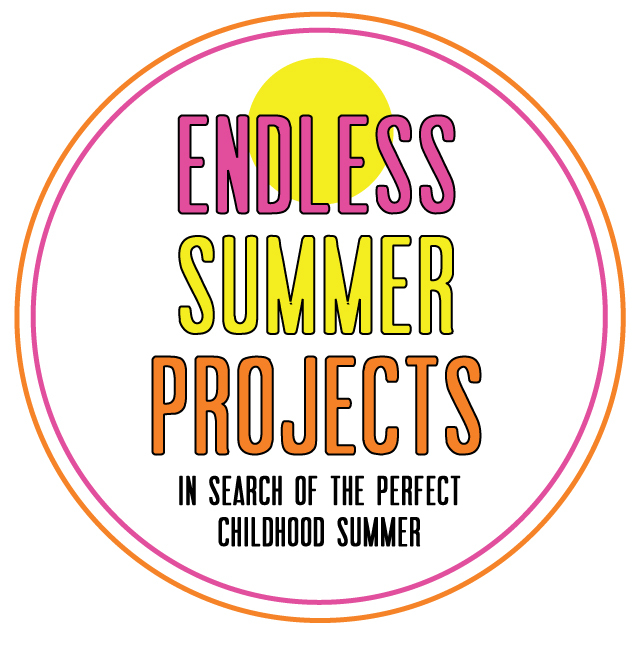 This Endless Summer Projects post is sponsored by OgoSport. Tell OgoSport your favorite playground, park or outdoor space to play and your favorite place to refuel with a bite to eat using hashtag #playrefuel or by visiting them on Facebook and you'll be entered to win a $250 OgoSport gift basket and other prizes. Contest ends August 31st. Unrelated to sponsorship (and uncompensated), we love our Ogo stuff. If you're looking for a fun summer birthday present, pick up some Ogodisks for the great kids in your life. 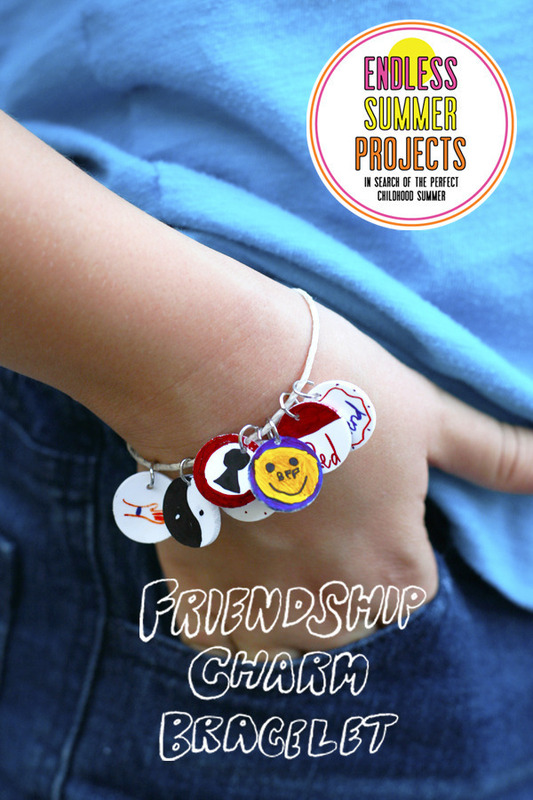 Jen over at Classic Play has this week's project, these adorable friendship charm bracelets! These creations turned out so cute. I love all the details that she's added. My oldest has been making anklets and bracelets for her friends and her sister this summer so these are right up our alley. Head over to Classic Play to check it out! Join us next week for a fabulous new project from Melissa over at Lulu the Baker!